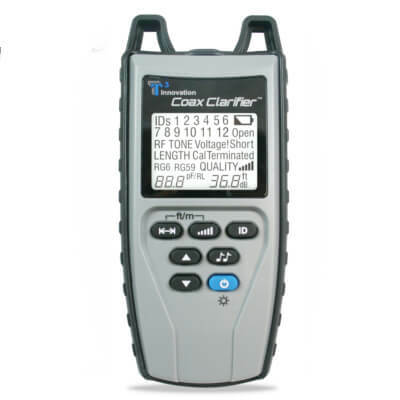 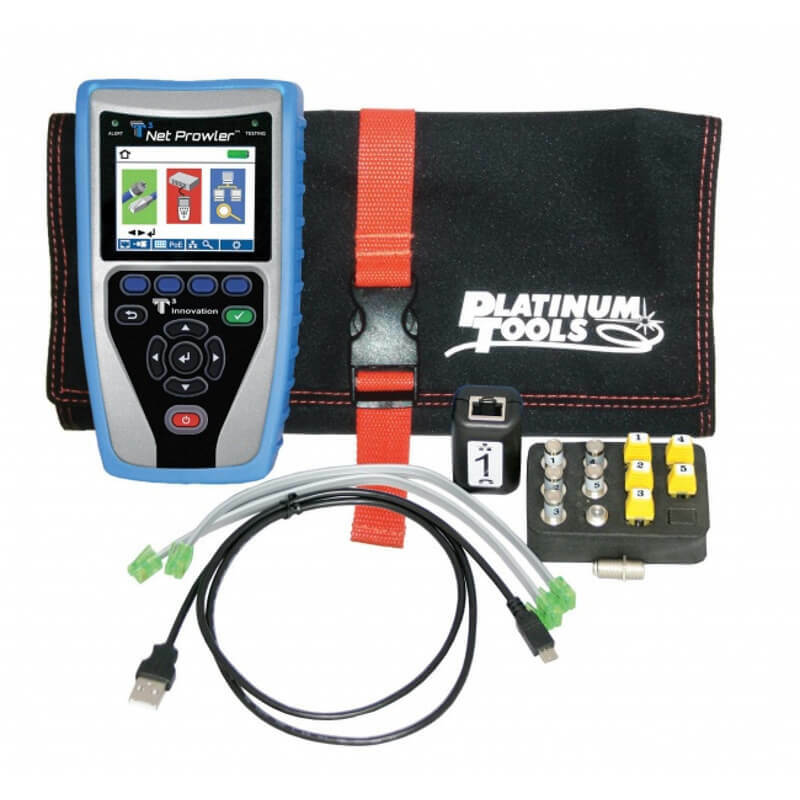 Call for Special Price on Platinum Tools Net Chaser (TNC950AR or TNC950DX), Net Prowler (TNP700, TNP800, or TNP850K1) or Cable Prowler (TCB300, TCB400 and TCB360K1). 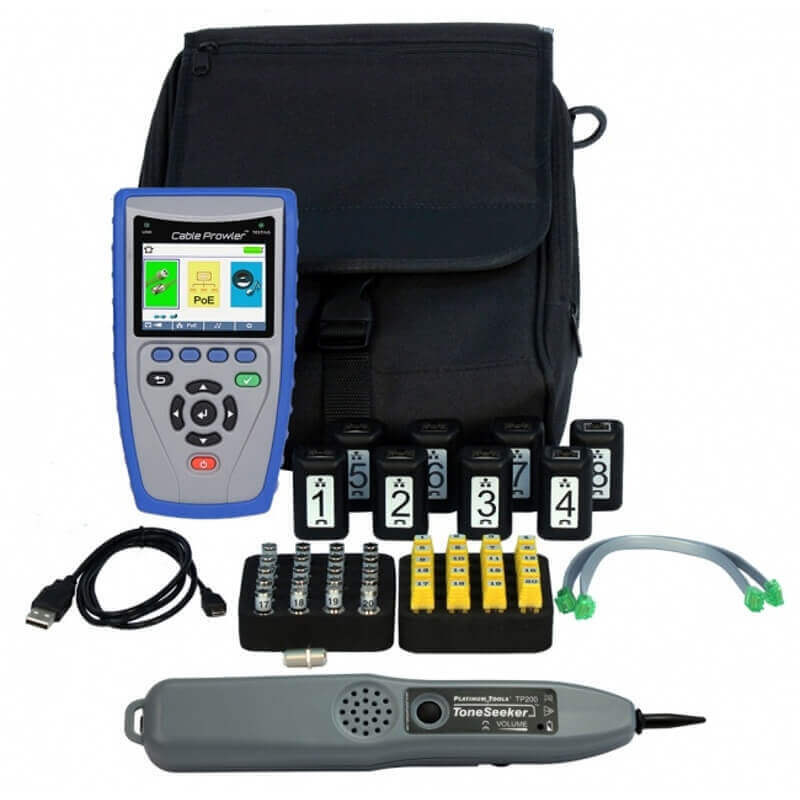 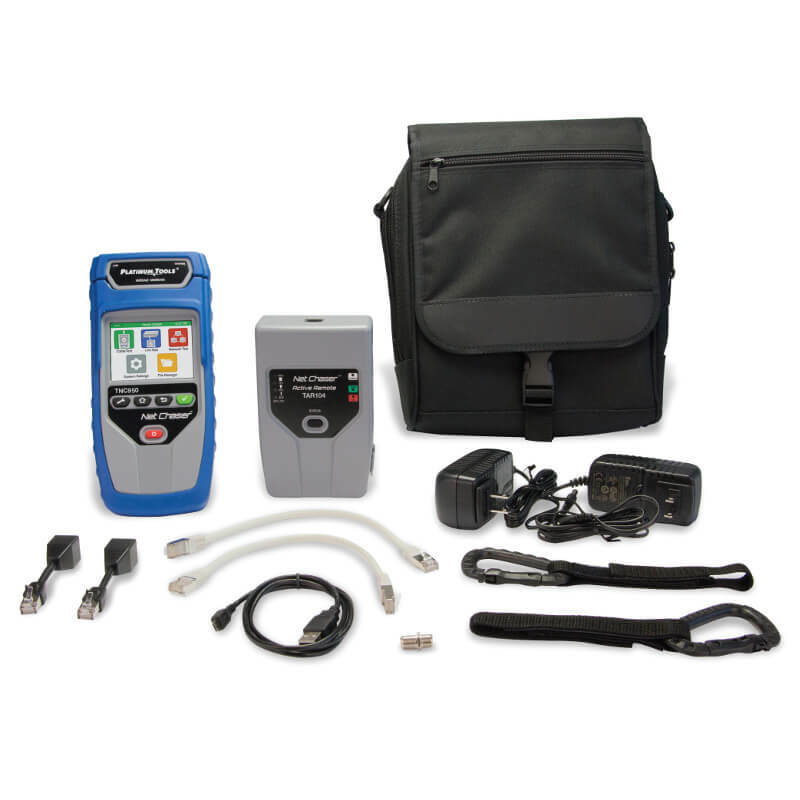 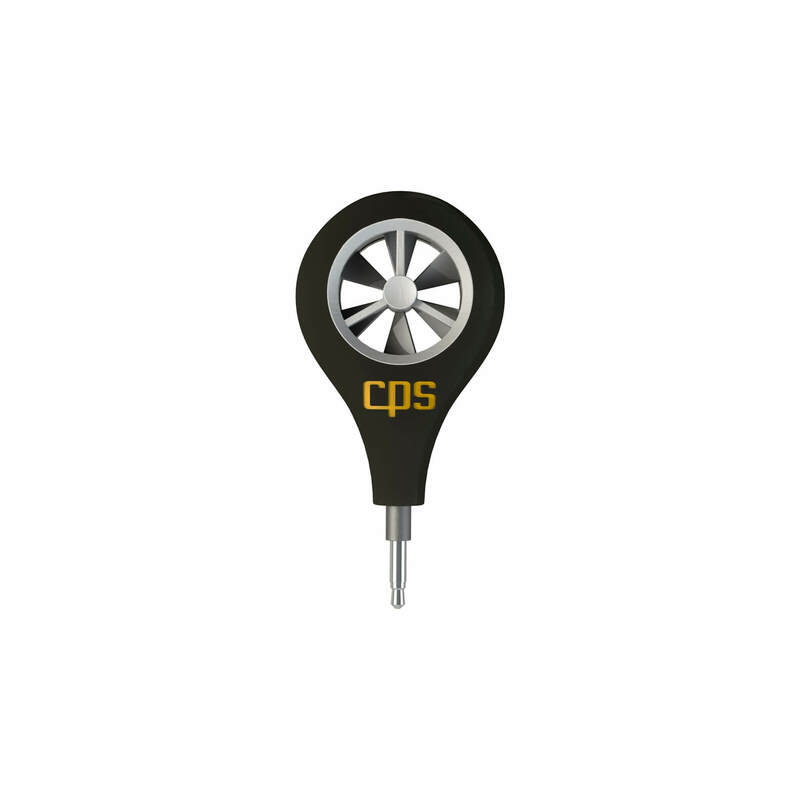 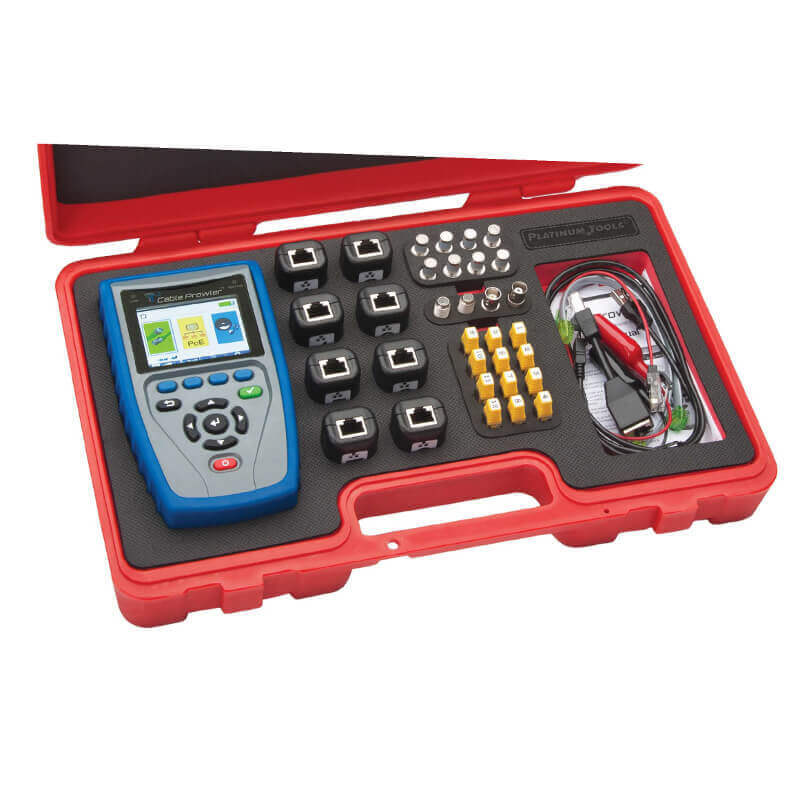 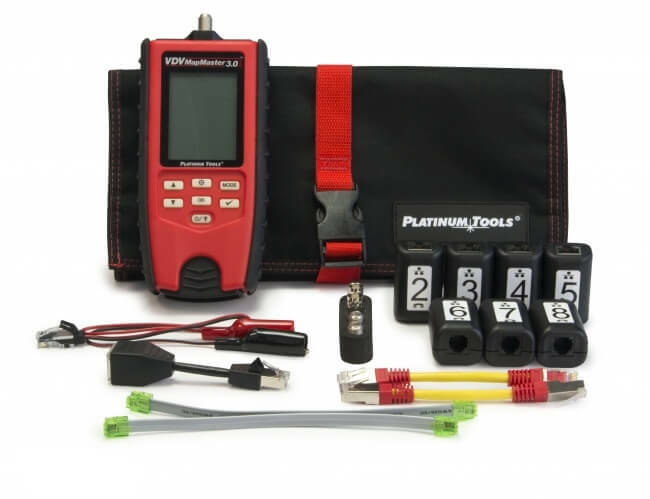 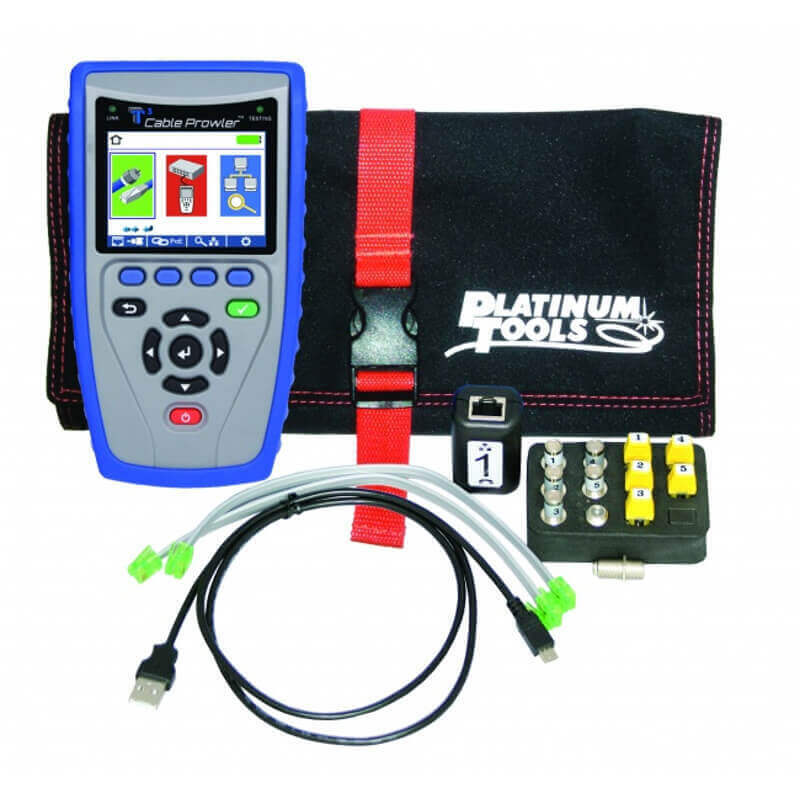 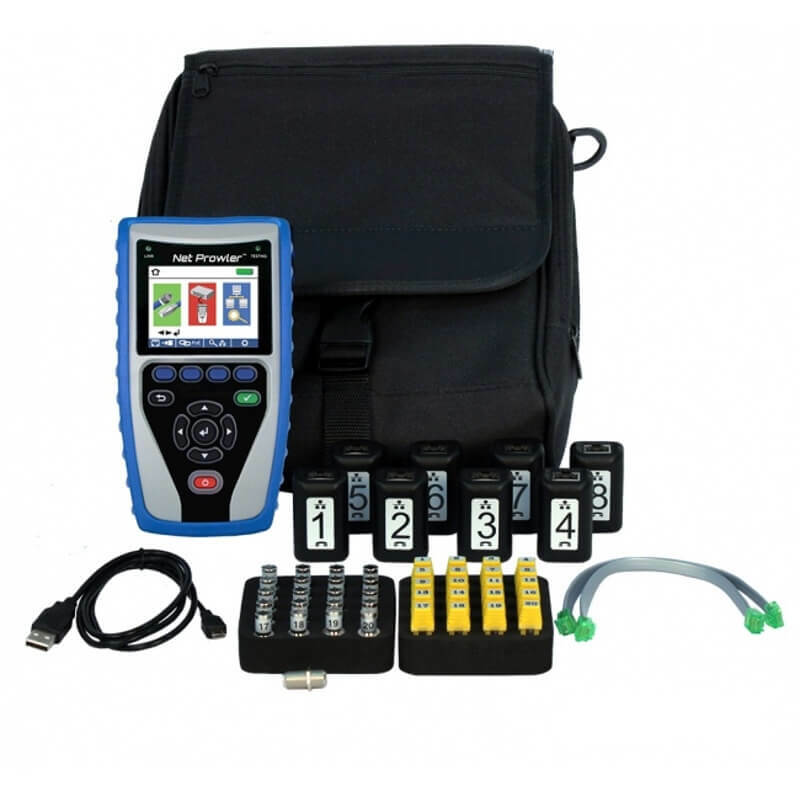 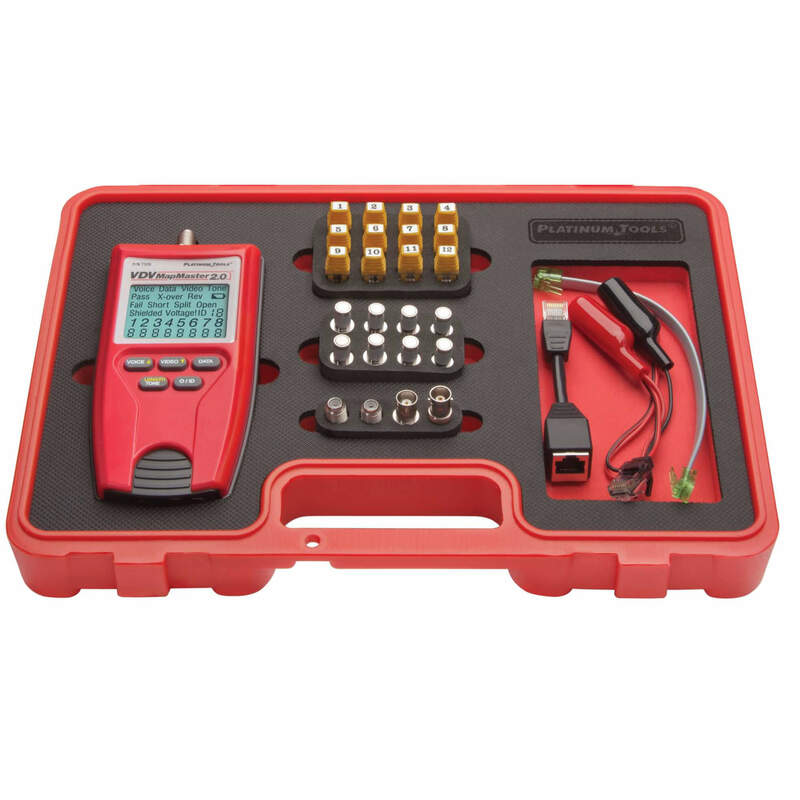 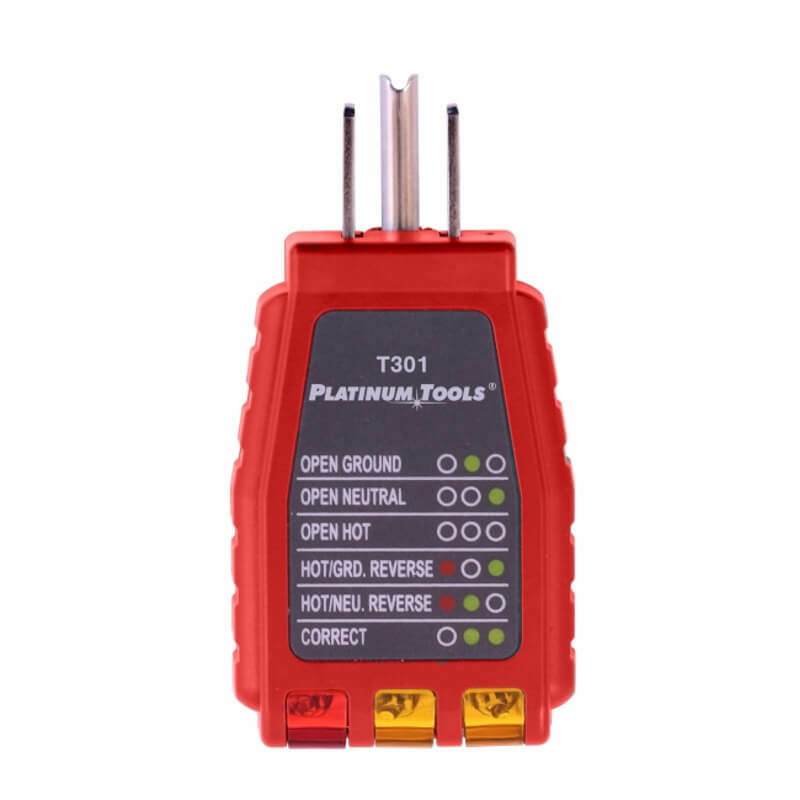 Platinum Tools is a reliable manufacturer of the installation tools and test equipment for the LAN, Telecom and Electrical technicians. 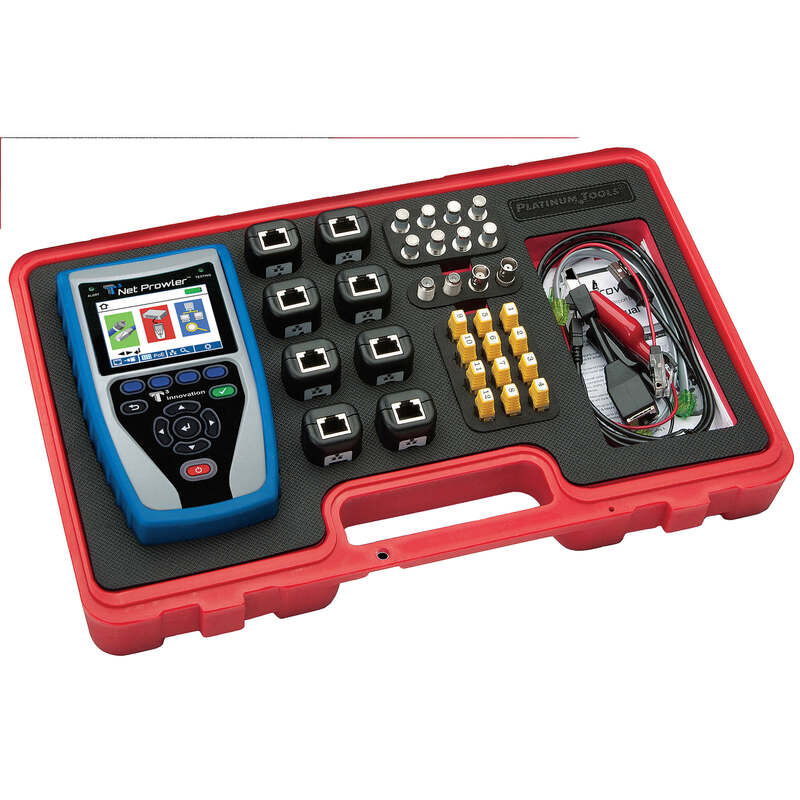 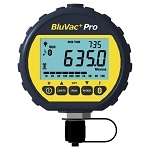 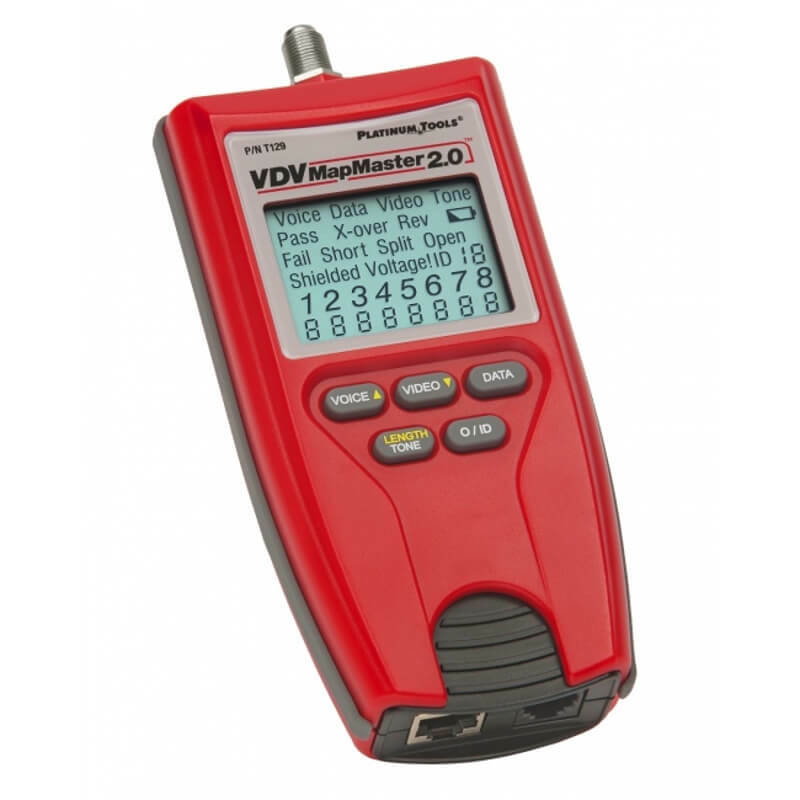 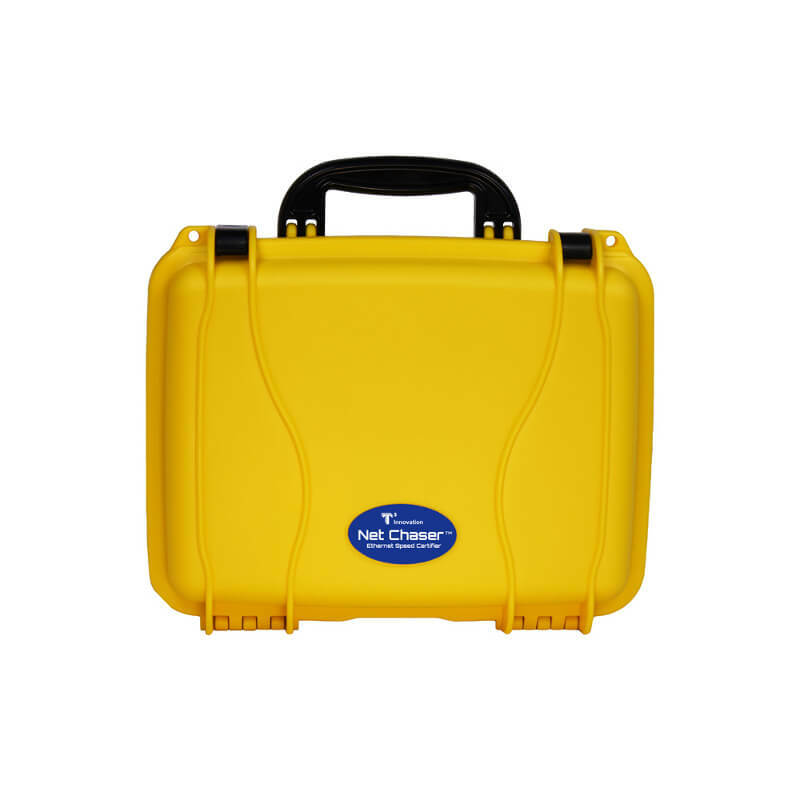 Their main line includes connectors, cable plugs and jacks, as well as test equipment. 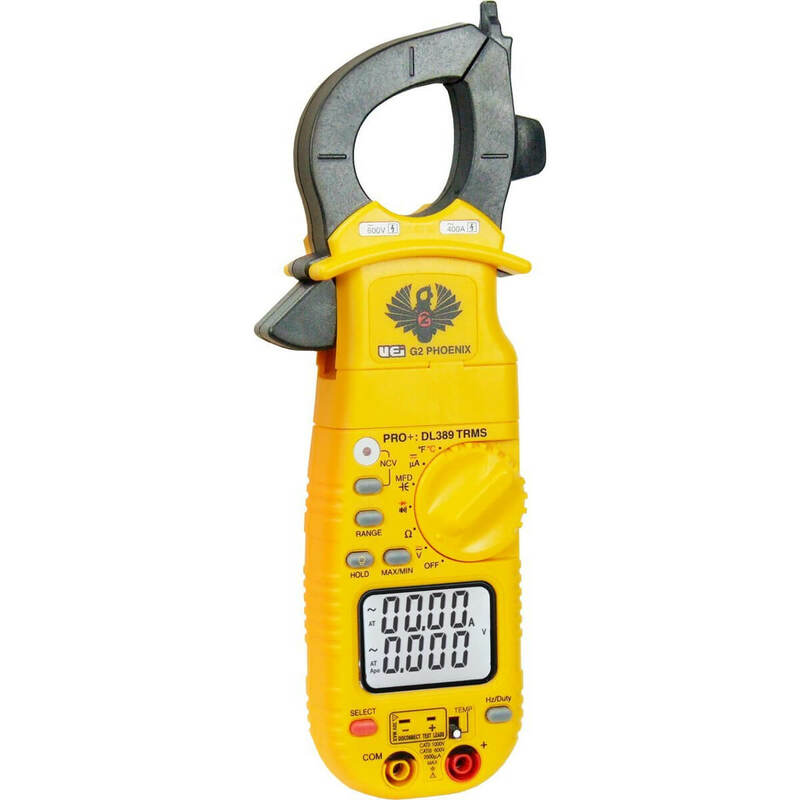 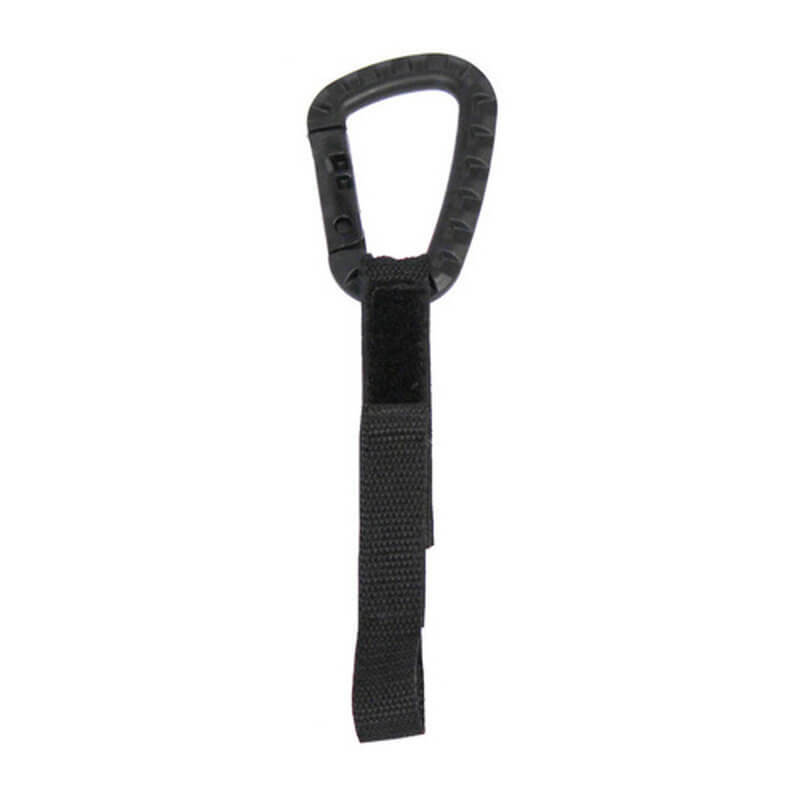 They own a patent for the EZ-Snap Jack, which makes cable termination much easier and secure.